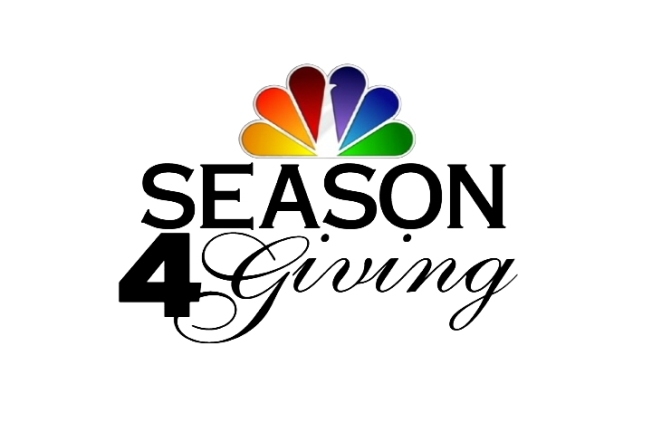 Join NBC4 in helping the less fortunate in our community during the holidays this year. There are several ways you can help – please click on a link below to learn more. And thank you for your generosity during this Season 4 Giving.